Tim delivers a small number of fixed courses, and prides himself on the delivery of bespoke climbing and adventure packages on request. These can either be in the form of skills training, or through enabling you to access experiences and environments that are outside your normal comfort zone. He does this through the delivery of bespoke packages tailored to your individual requirements as opposed to standard courses as he believes everyone (person or business) deserves an individual experience. All courses can be tailored in length and difficulty dependant on an individual’s aspirations: a day, a weekend, or longer as needed. Start your climbing journey on rock, or progress your skills from the climbing wall to the rich variety of outdoor experiences available in the UK. Courses will be shaped according to your existing experience or comfort level. We will cover the skills required to make you a competent Second, including belaying, placing/removal of gear and abseiling. Do you Dream of White Horses, or taking One Step in the Clouds? Is there a classic UK route that you would love to climb, such as Commando Ridge, Amphitheater Buttress, One Step in the Clouds, Dream of White Horses, or the Old Man of Hoy? Or do you perhaps fancy putting up a new route overseas? In the time-starved life we live, if you only have one opportunity to get away why not ask us to facilitate your trip. We can’t guarantee the summit, that’s down to you and the weather, but what we can do is provide you every opportunity to get there and more importantly we can ensure its about the experience as much as the summit itself. Winter mountain conditions can be spectacular, but they also bring with them increased challenges, and the consequences of making an error can be serious. In order to face this, and get the most out of the changing seasons in remote and mountainous environments, why not learn and develop the skill sets needed to move with confidence across the changing terrain in winter conditions. We can empower your winter adventures and provide the soft and hard skills needed to head to the hills. If there is a specific peak that you want to climb, or an area you would like to explore, let us know and whenever possible we will incorporate that into your winter experience. Learn to lead climb and safely protect a route for you and your partner, and you will unlock a lifetime of adventures. This course will give you the skills that allow you to truly explore what rock climbing has to offer, whilst leaving the environment as you find it for future generations. Moving at your pace, we will explore techniques, risk management, and confident movement, allowing you to become an independent climber. To get the most from this course you should ideally be a rock climber with indoor wall leading experience, or have been seconding a variety of climbs outside. If you would like to build that experience or to explore some of the classic UK climbs, let us know and we can develop a bespoke experience that gets you where you need to be. This course will help you develop the skills and confidence to be self reliant in emergency situations while out climbing. 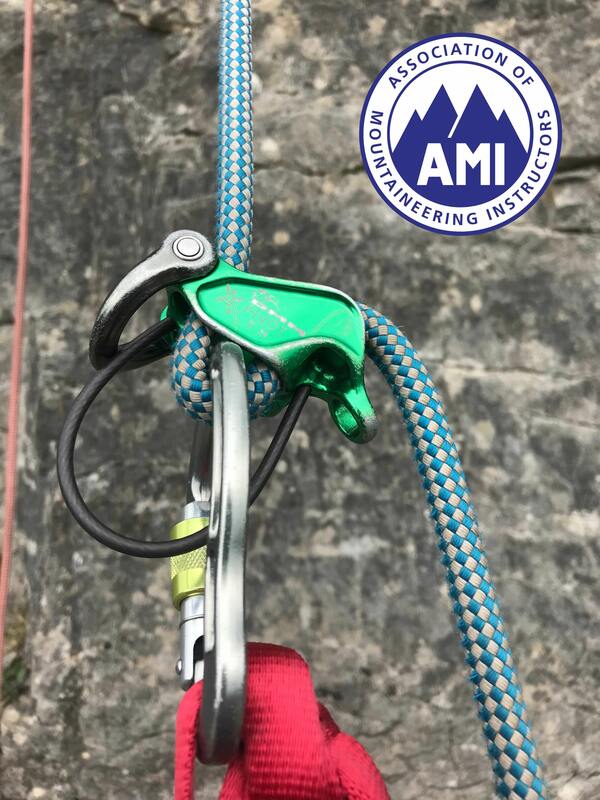 We will focus on self- rescue and problem solving techniques that utilise kit that you would expect to carry as a rock climber, and can look at both single and multi-pitch scenarios. Again, we can adapt the course to your personal interests, and our instructors are happy to answer any questions you may have. The course is tailored for both leaders and seconds, but being a regular climber and a competent second will allow you to get the most from the course. The UK has a wide range of mountainous and remote environments to explore, and our trained Instructors can help you do just that. If desired, we can also teach and develop the navigation and decision-making skills that will allow you to head out into the wild spaces with increased confidence. If you don’t see exactly what you’re looking for, we can design a range of options to meet your needs. Whether you have mastered the essentials and want to take things to the next level, or would like coaching towards a personal challenge, we can tailor make a course to help you get the most out of your time with us and build the confidence you need to succeed. 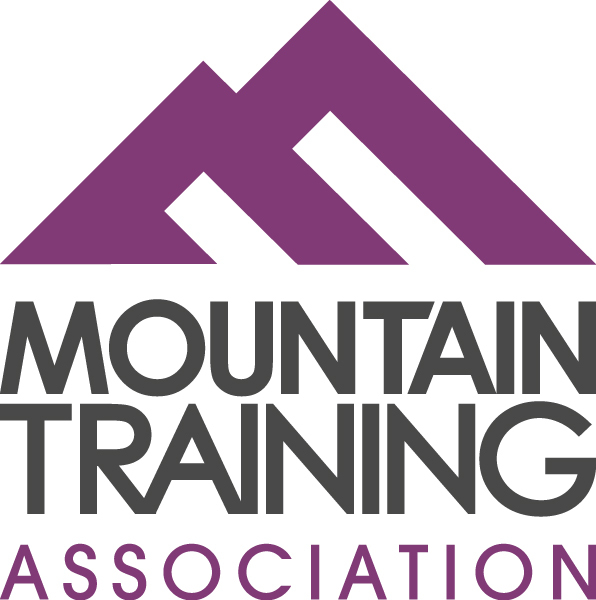 This can be in the shape of Alpine preparation, the skills to allow you to access the UK’s sea stacks or a skills course for your Mountaineering or Climbing Club. 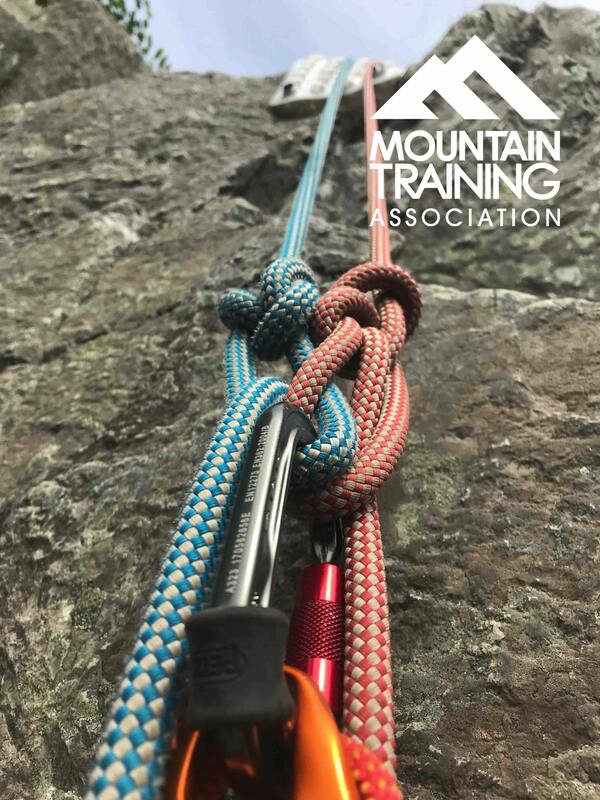 Learn the tools and techniques to scramble safely and efficiently, and you will unlock a range of fantastic hike and summits, both in the UK and further afield. Being able to move confidently and competently on diverse terrain are key to scrambling, and the focus will be on developing those skills, while building an understanding of efficient route choice. That said, you decide the way you would prefer this to be delivered: learn as you go on long classic routes, or focus on specific techniques and practice on shorter crags. Longer courses can of course combine the two.